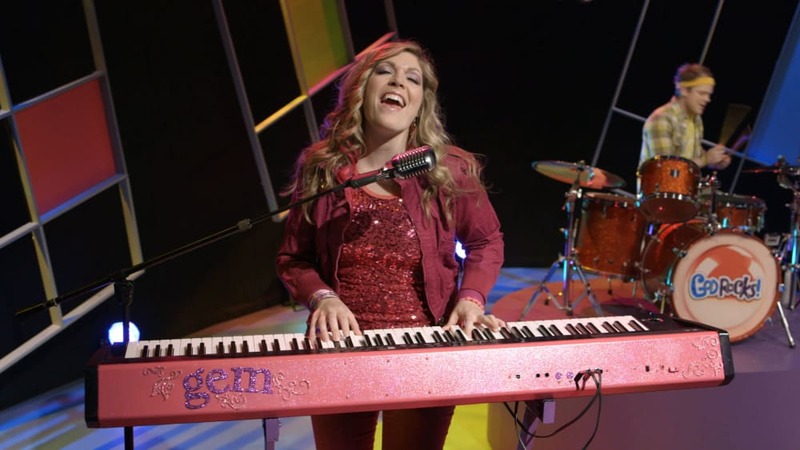 Sing-along with Chip, Gem, Splint and Carb in these music videos! 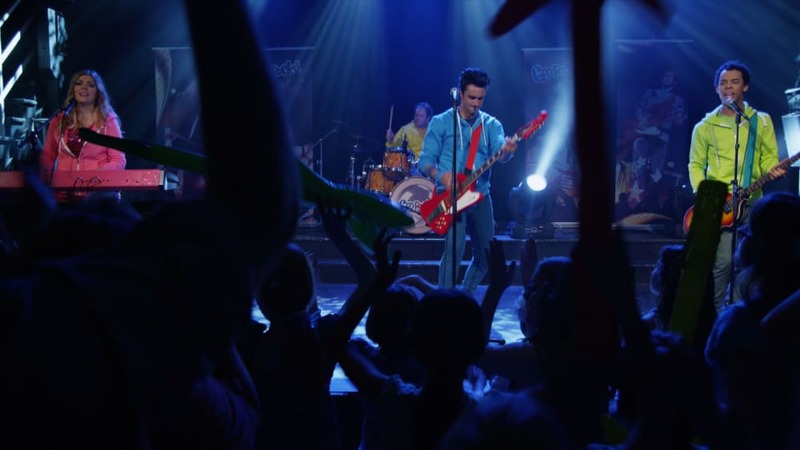 Sing along with Chip and the God Rocks gang to this song based on Joshua 1:9 - be strong! 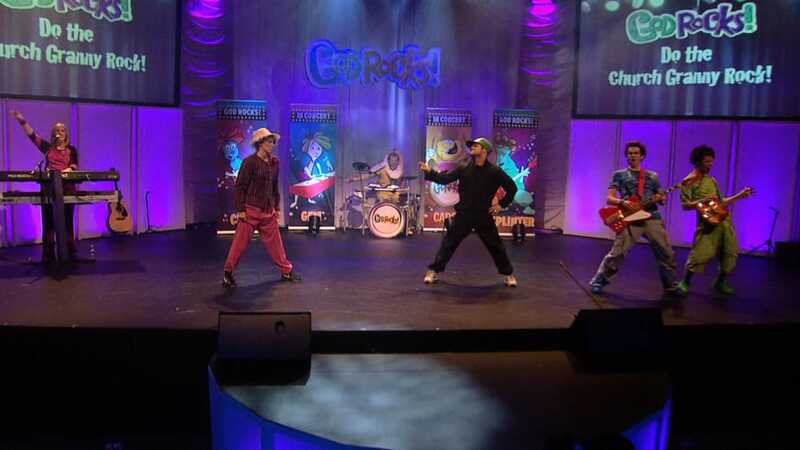 Sing-along with the Chip and the God Rocks gang - "I'm a believer!" 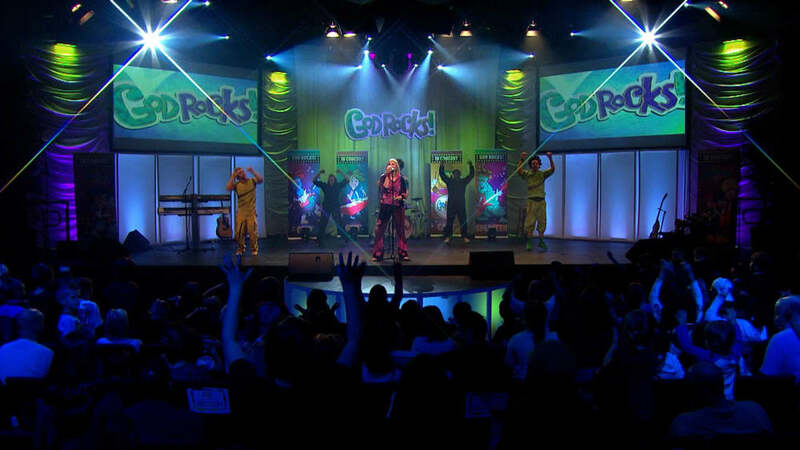 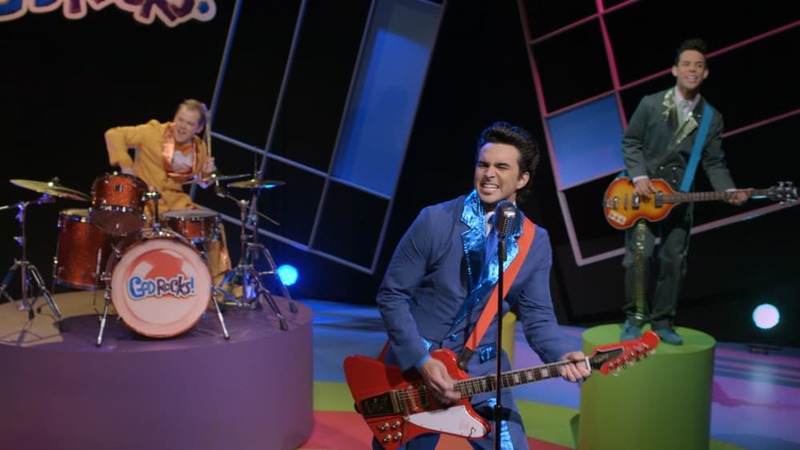 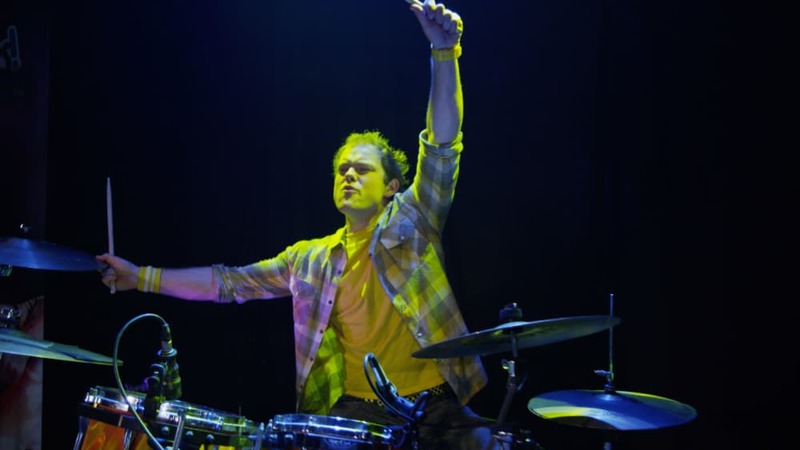 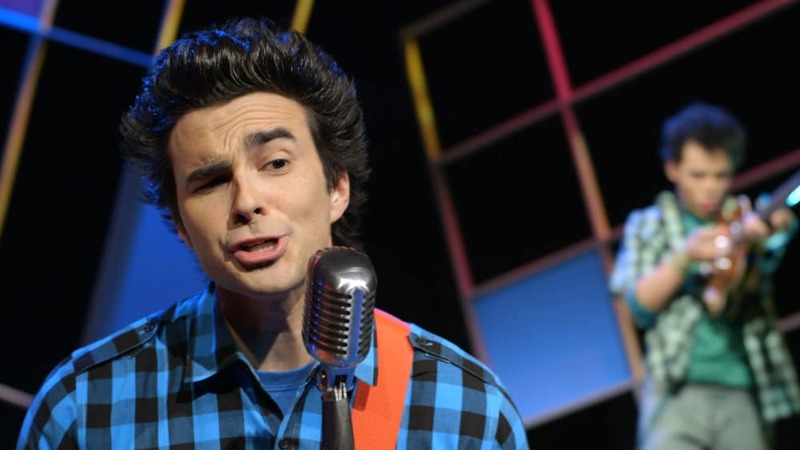 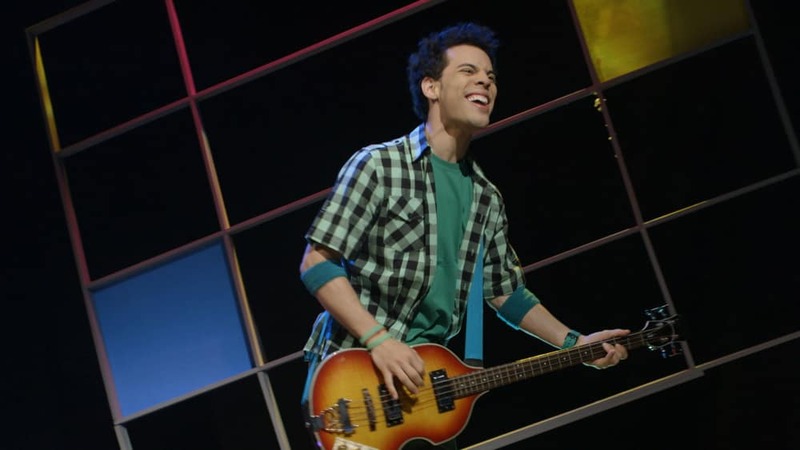 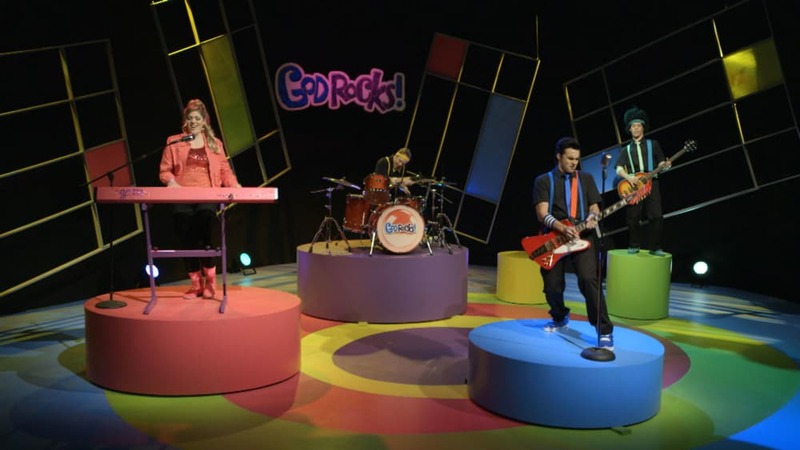 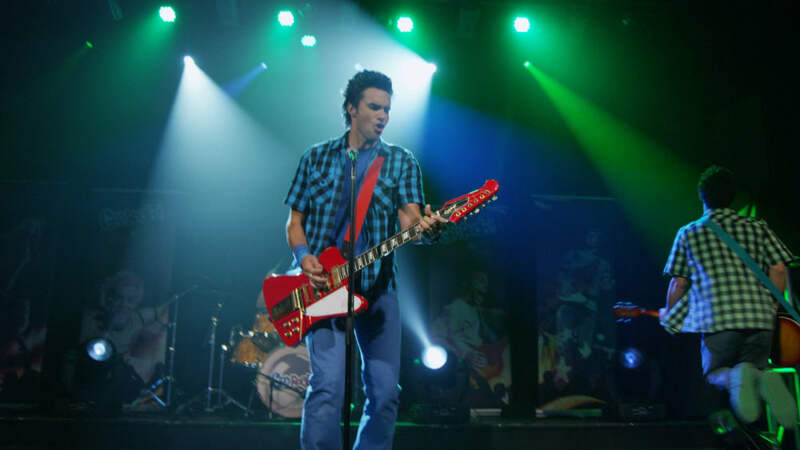 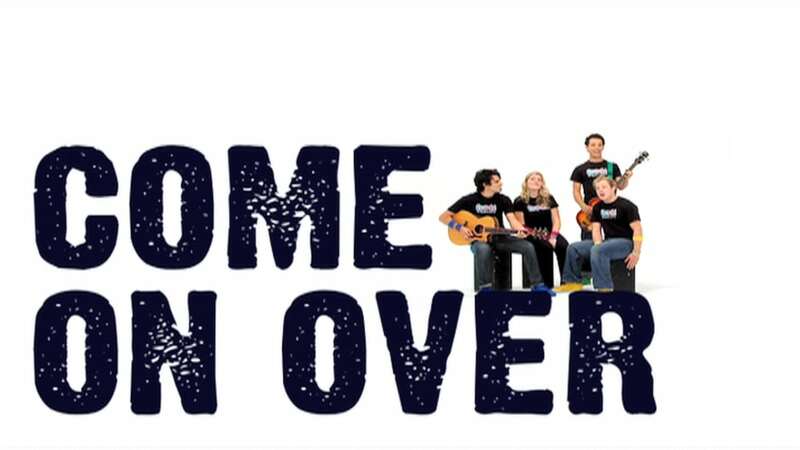 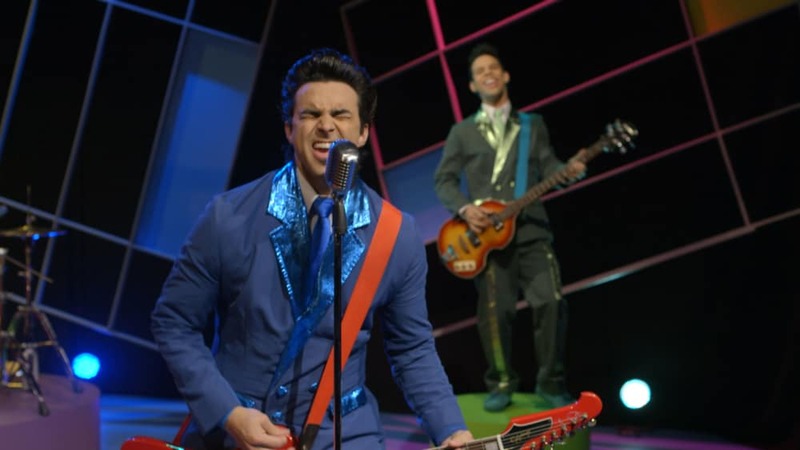 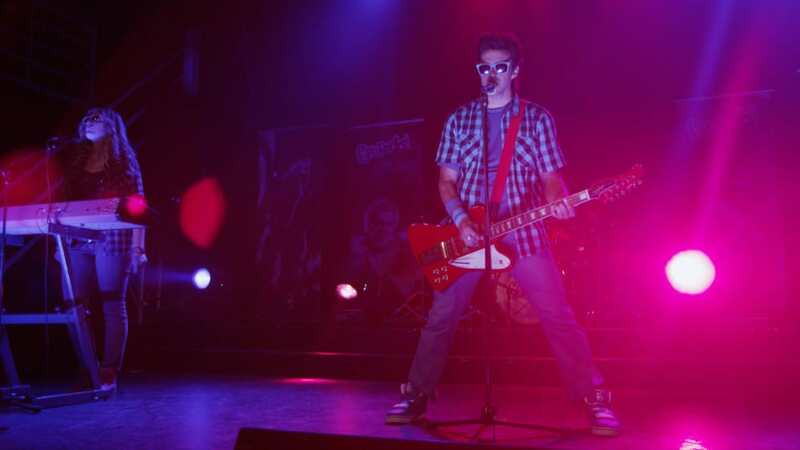 Rock out with Chip and the God Rocks gang to this song about faith based on Luke 17:6! 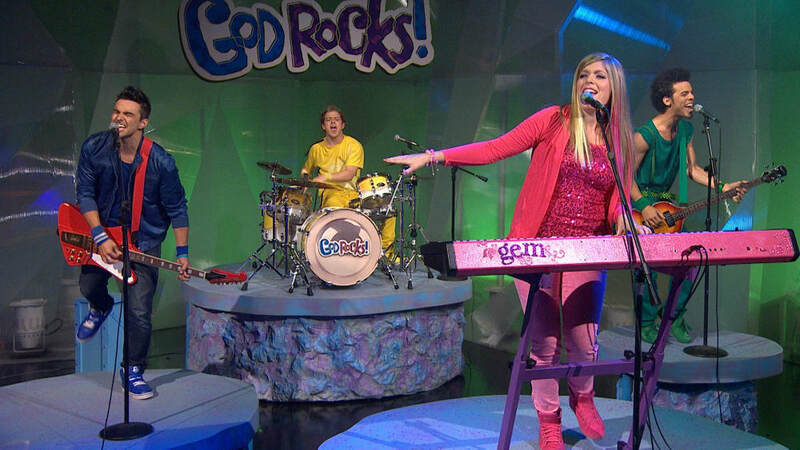 Sing along with Gem and the God Rocks gang - it just gets better each day that I know you! 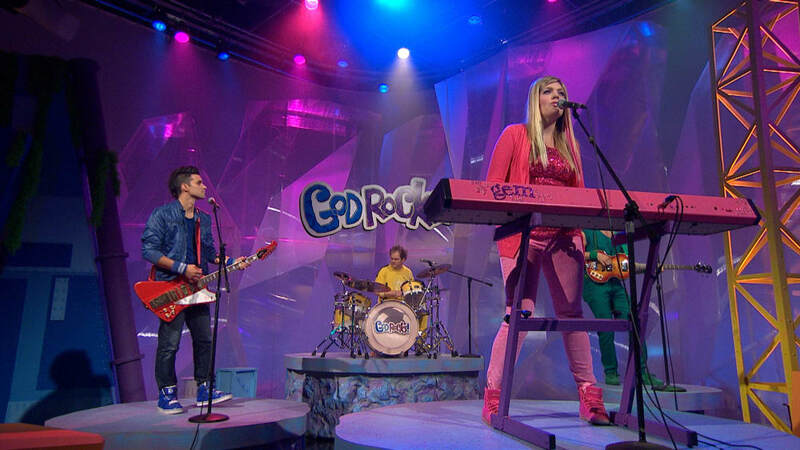 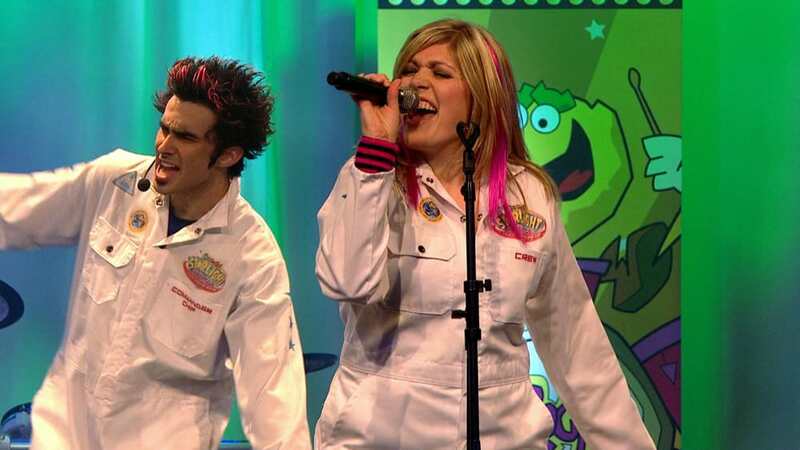 Sing and shout it out with Chip, Gem, Splint, and Carb - God Rocks My World! 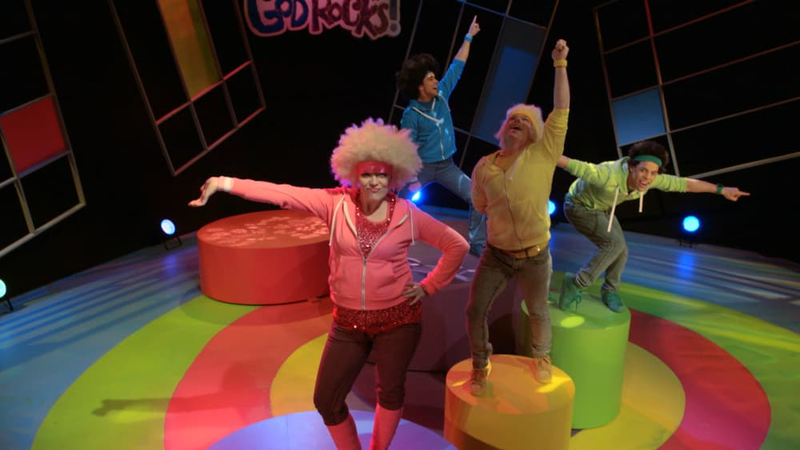 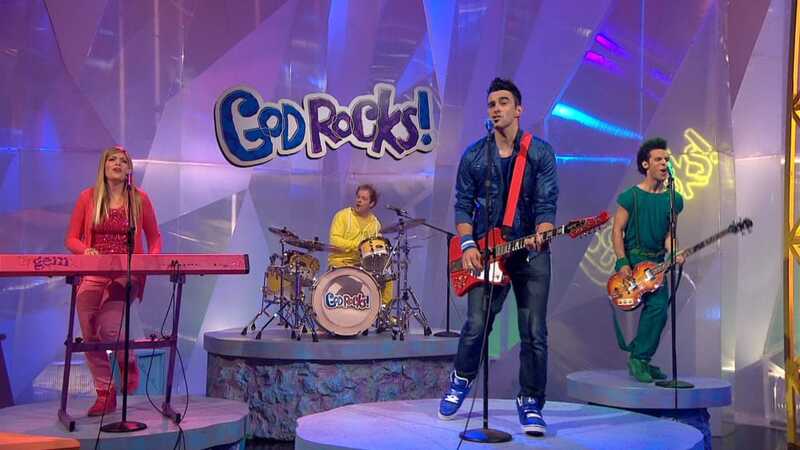 Slow it down and sing along with the God Rocks gang about putting on love! 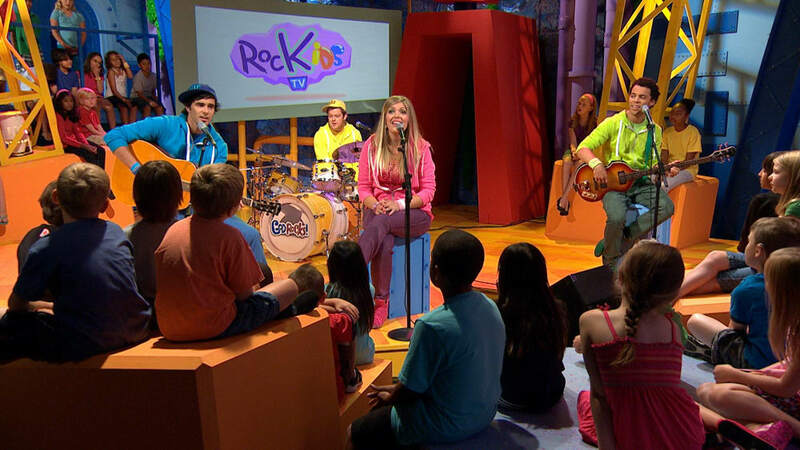 Sing-along with the God Rocks gang about God's mercy and love. 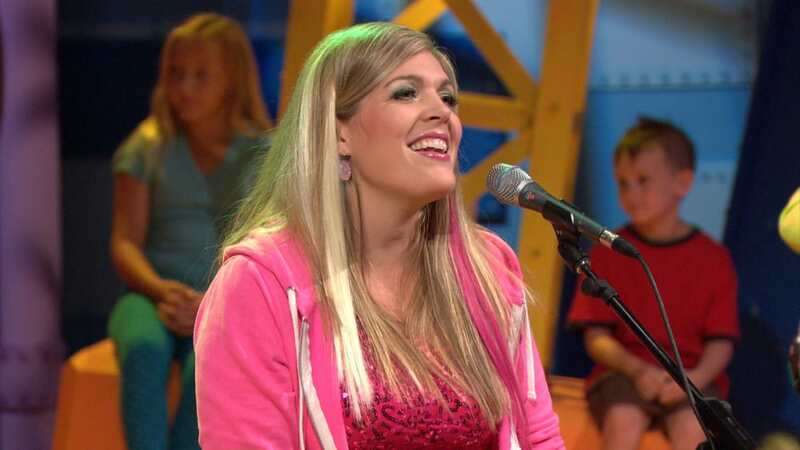 Sing-along with Gem to this song based on Psalm 18:2-3 - the Lord is my rock. 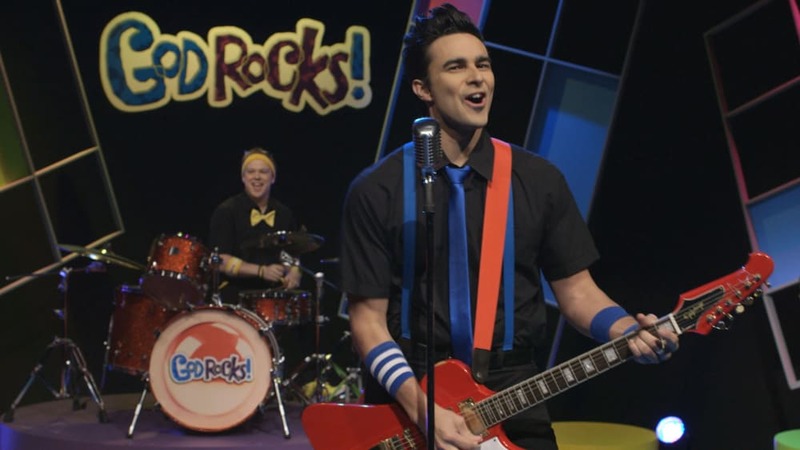 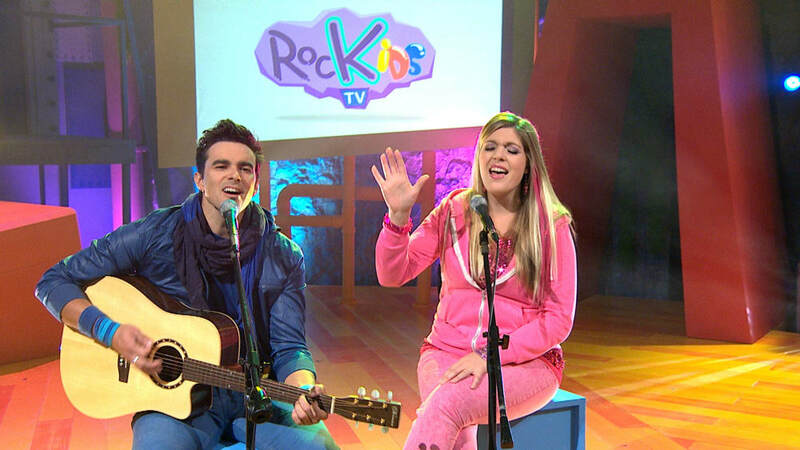 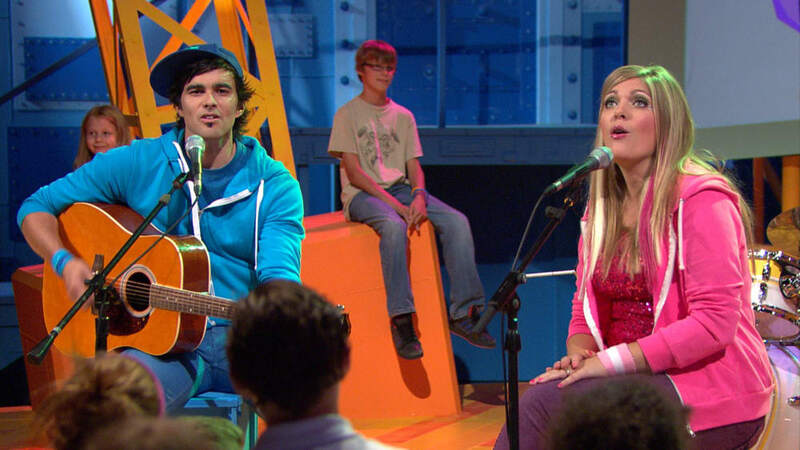 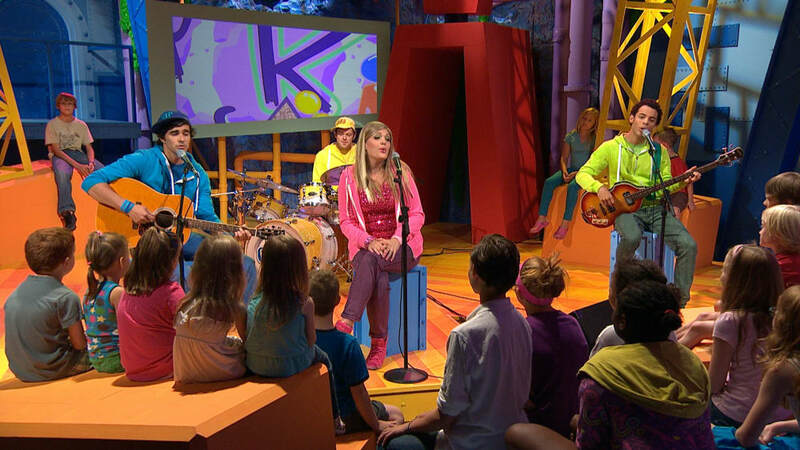 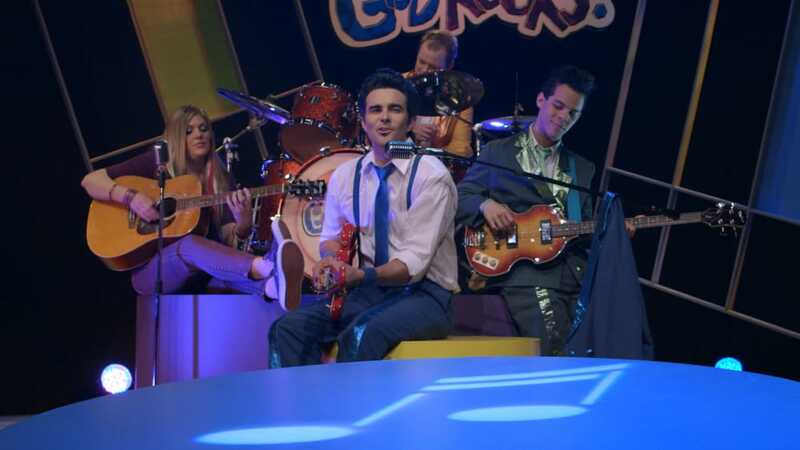 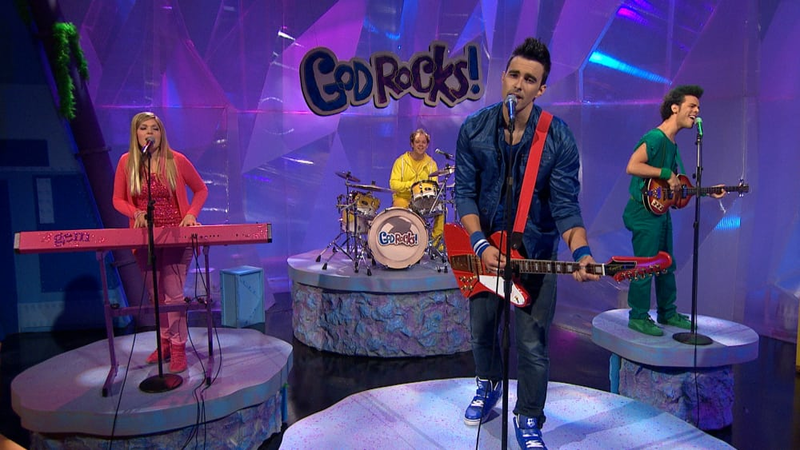 Sing along to this sweet song from the God Rocks gang - lovin' you round the clock! 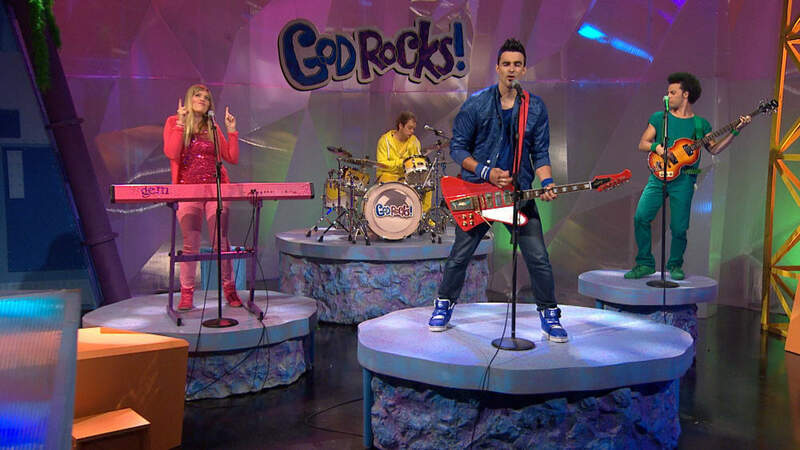 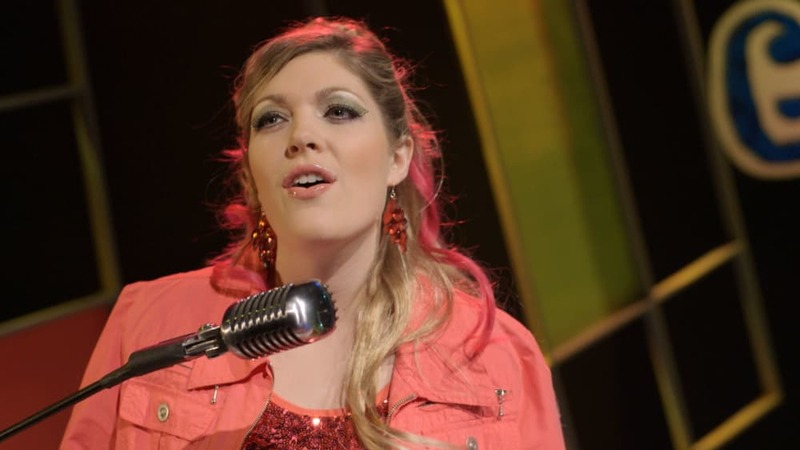 Hide God's word in your heart with this song from the God Rocks gang based on Psalm 119:9. 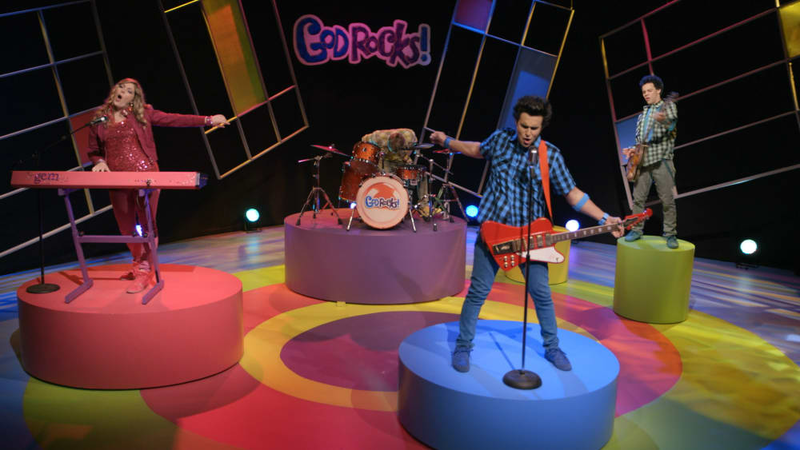 Sing-along with the God Rocks gang about being a living stone! 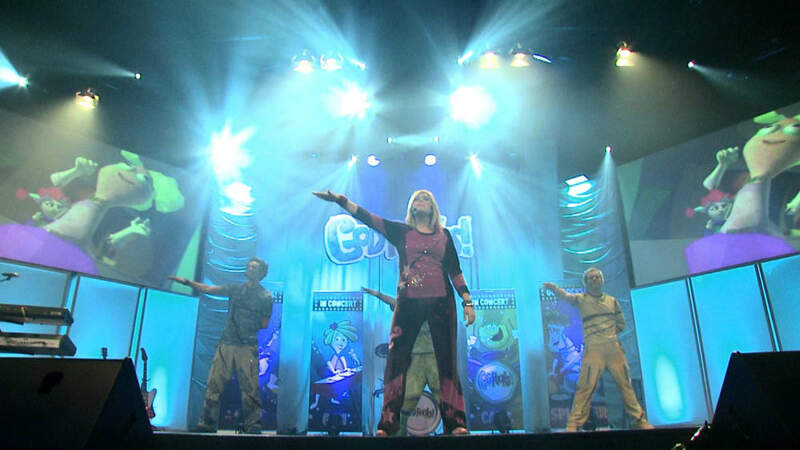 Build your house on a firm foundation - not on the sand - but on the rock - God's word! 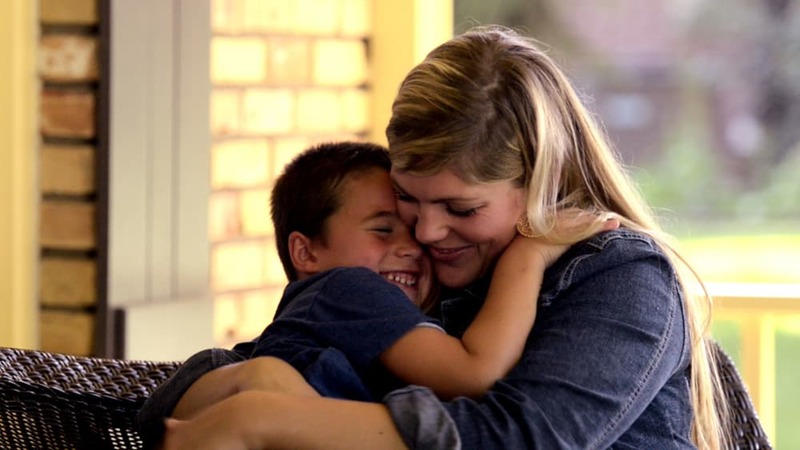 When a sinner repents, there is rejoicing! 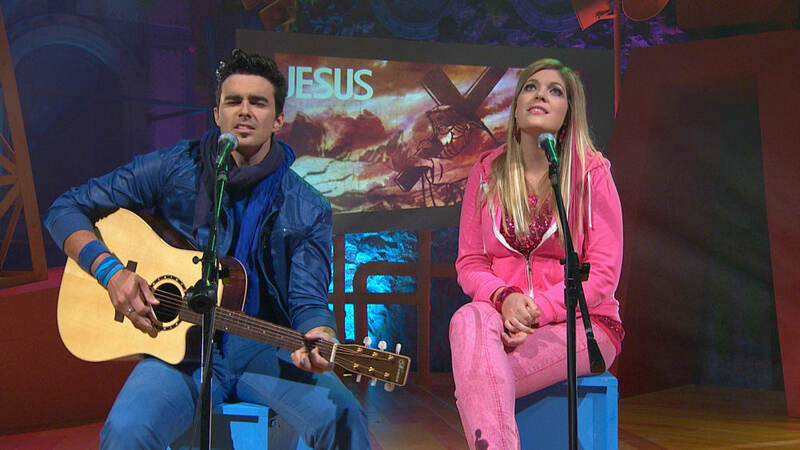 Sing-along to this song about Luke 15:10.